It's widely known that Thalaiva fans are waiting with bated breath for the release date announcement of much-awaited film of the year, Rajinikanth starrer Kabali. Producer Kalaipuli S Thanu is yet to make an official announcement regarding the same. However, the good news for his fans in Malaysia is that the action-thriller will premiere in the South-East Asian nation. It has been confirmed that Kabali's premiere will be held on 21 July 2016 at a popular cinema hall, NU Central, Mid Valley in Malaysia. Reportedly, the premiere is slated to start at 9 pm with the presence of the star cast including the Tamil superstar. Tickets for the premiere have also been printed, with each ticket costing 100 Malaysian Ringgits. 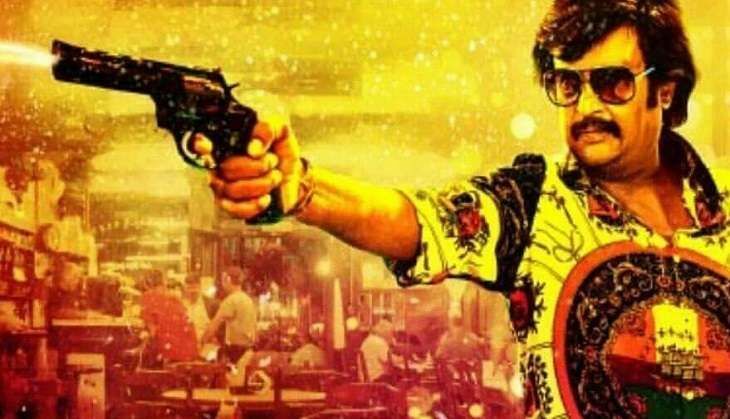 Meanwhile, Abdul Malik Dashtigeer of Malik Streams Corporation, who bought the distribution rights for Malaysia, has confirmed that the Malay version of Kabali will be released in 480 screens in Malaysia. Over 40% of the film was shot in Malaysia. Kabali also features more than 1,000 Malaysian actors.